The San Diego Seals announced Tuesday Patrick Merrill, a defender who played 15 years in the National Lacrosse League, has been named the team’s first general manager and head coach. 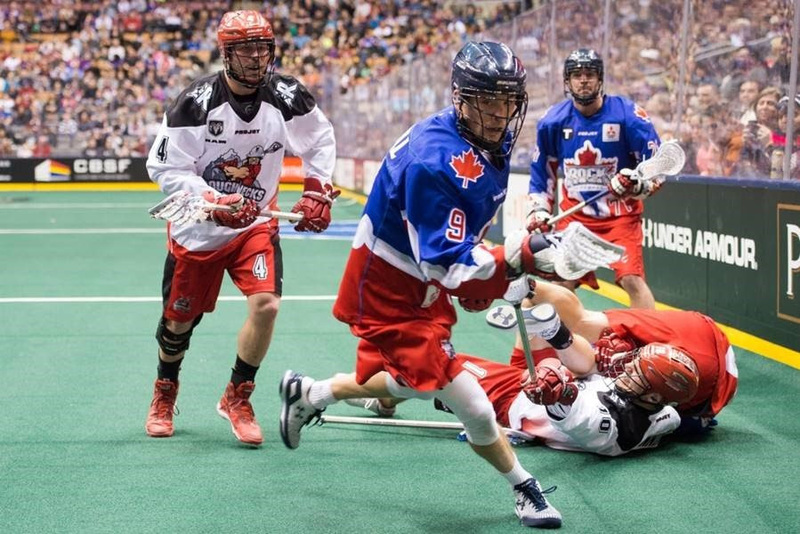 The Toronto, Ontario, native was the first-overall pick in the 2002 National Lacrosse League Entry Draft. He played in 194 games for Toronto, Orlando, and New York, registering 18 goals, 65 assists, 570 penalty minutes and 818 face-off wins. A graduate of Mercyhurst College, Merrill won three NLL titles and four Mann Cup championships (Canadian Senior ‘A’ national) as a player. 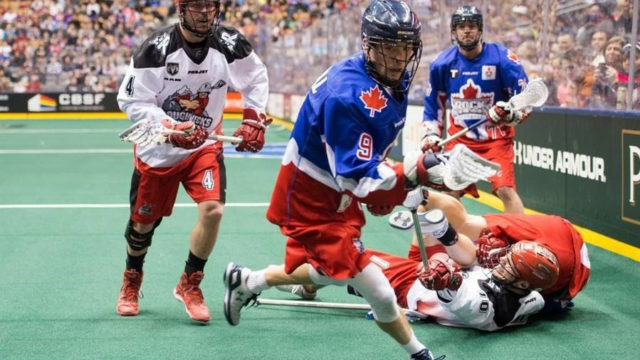 At the international level, he was part of Team Canada’s silver-medal-winning team at the 2010 World Field Lacrosse Championships in Manchester, England. A year later, he brought home the gold at the FIL World Indoor Lacrosse Championships in Prague, Czech Republic. Merrill, 39, has won two Minto Cups (Canadian Junior ‘A’ national championship) in the last three seasons as the head coach of the Six Nations Arrows. A co-founder and coach at The Hill Academy (Ontario), a perennial lacrosse powerhouse, Merrill claims multiple (U.S.) national titles to his resume. More than three dozen candidates were considered. Merrill’s experience and vision ultimately won out. The expansion San Diego Seals will begin play in November at Valley View Casino Center. Visit SealsLax.com for tickets and more information.